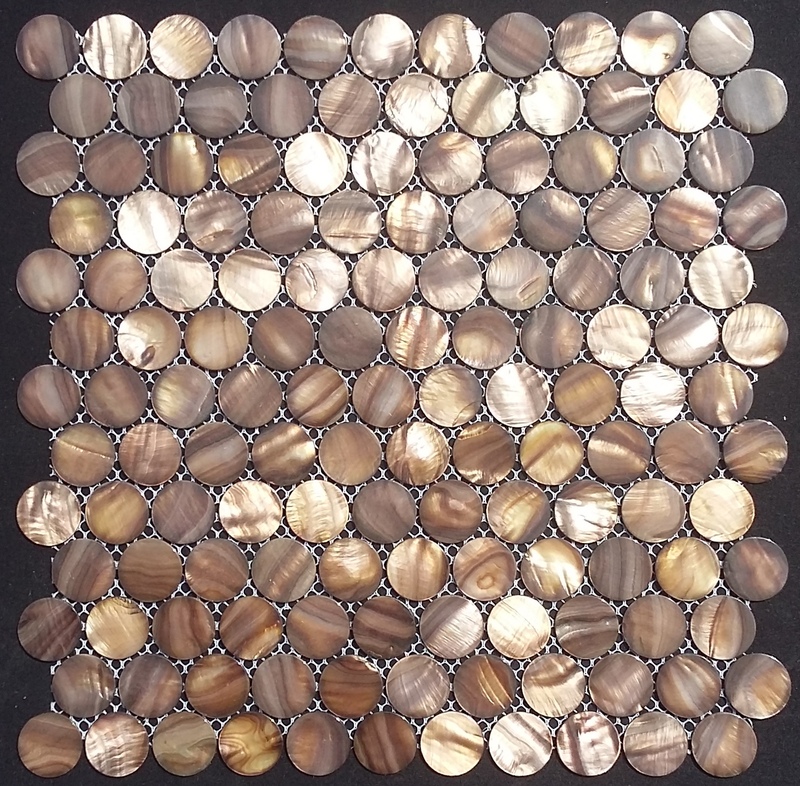 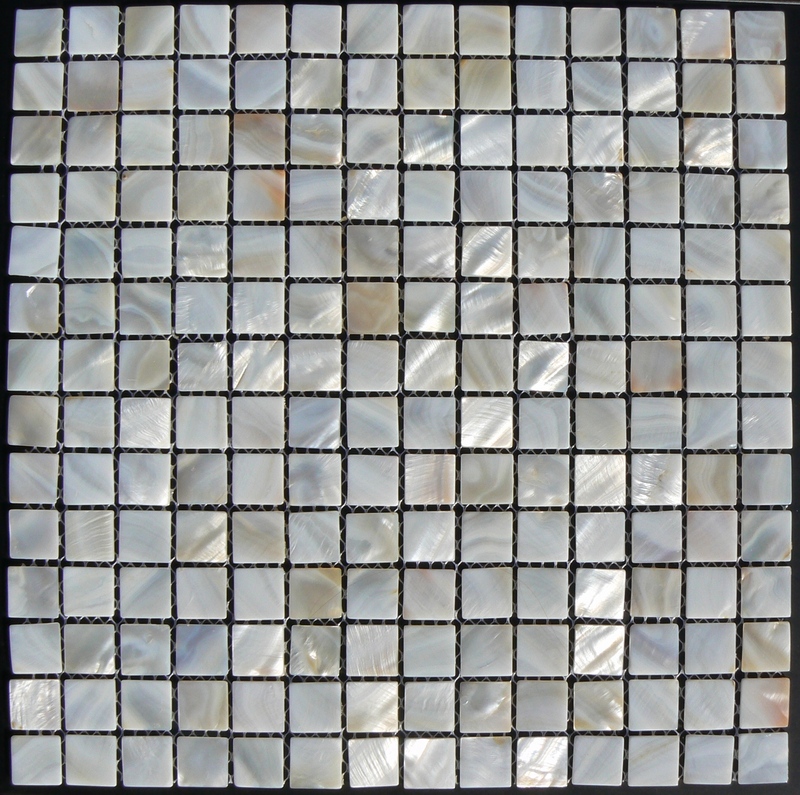 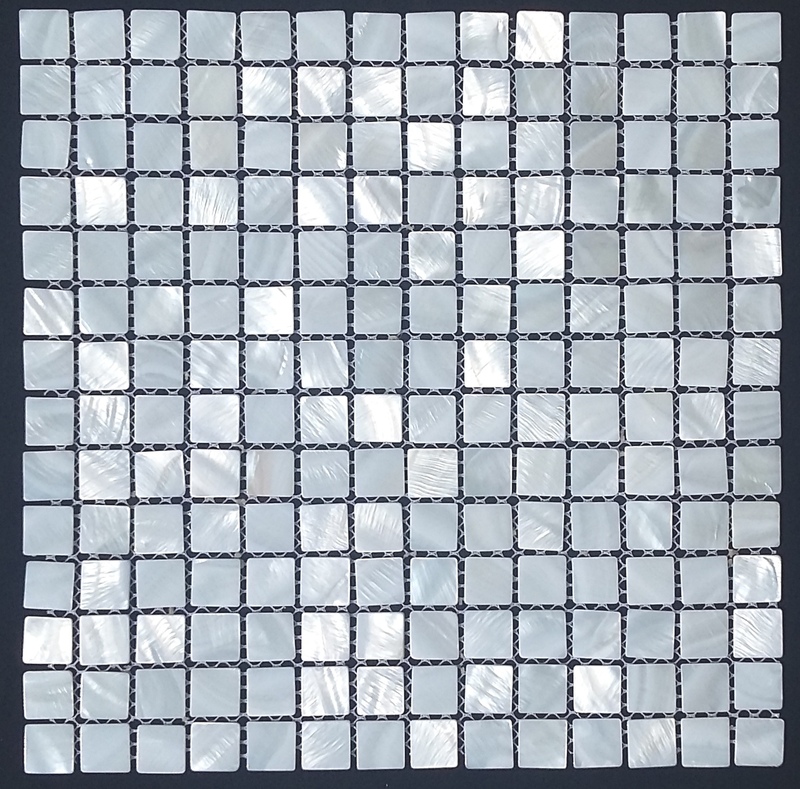 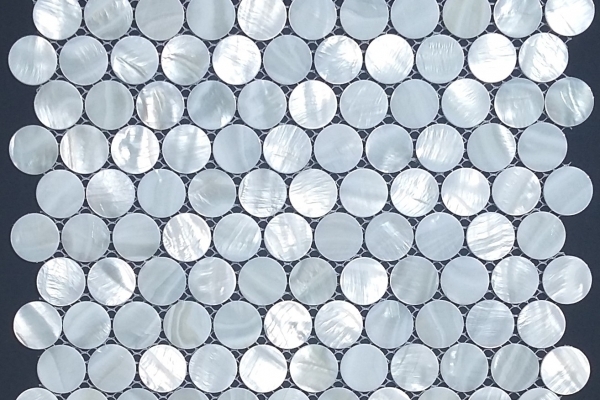 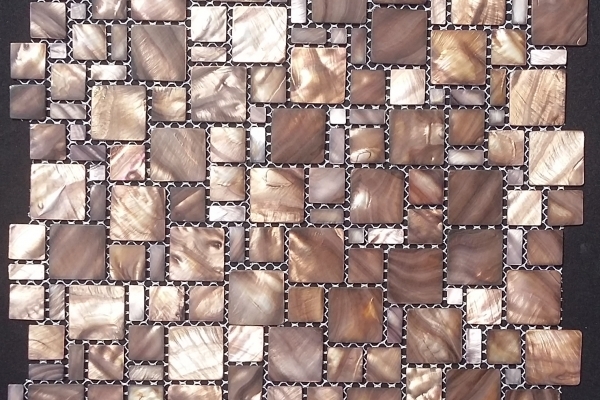 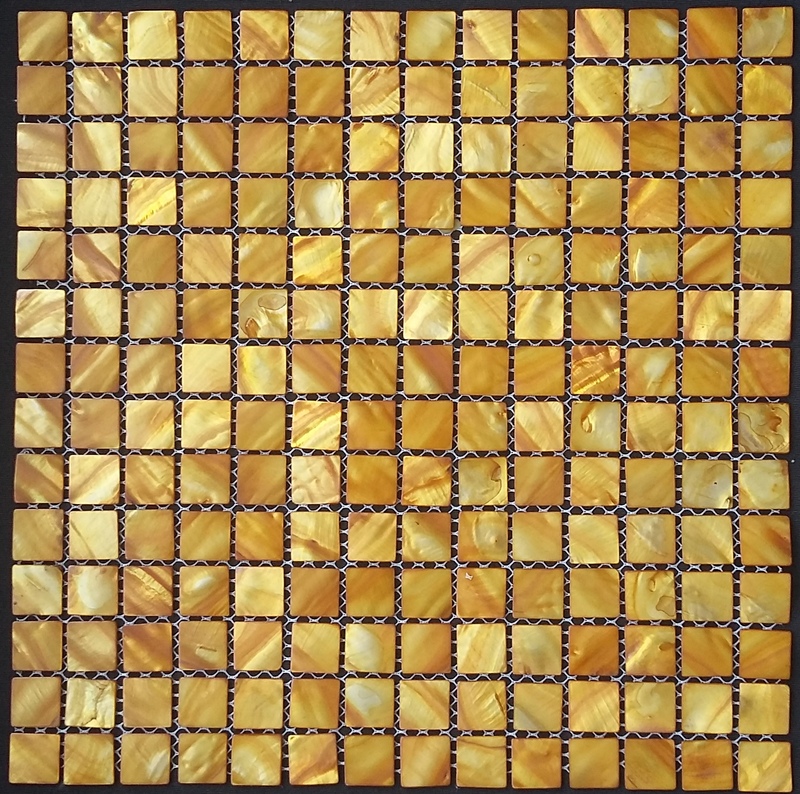 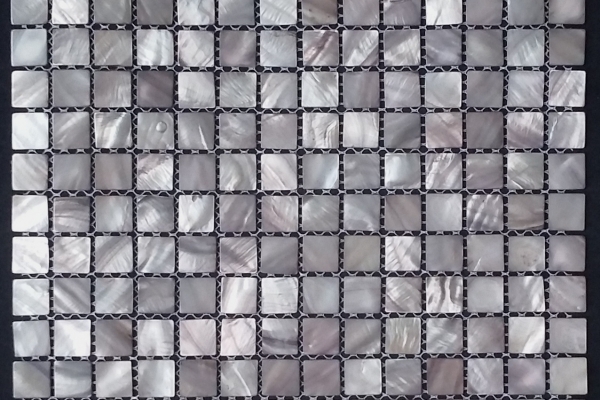 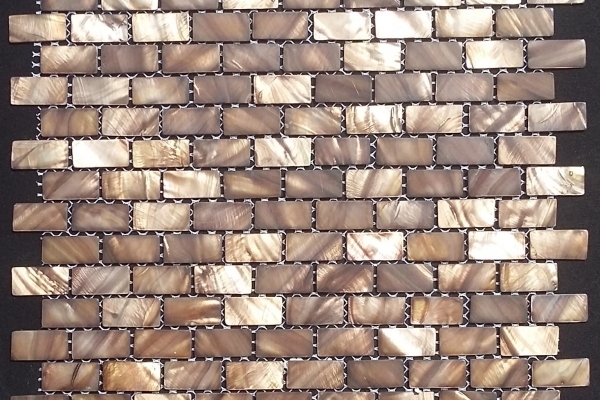 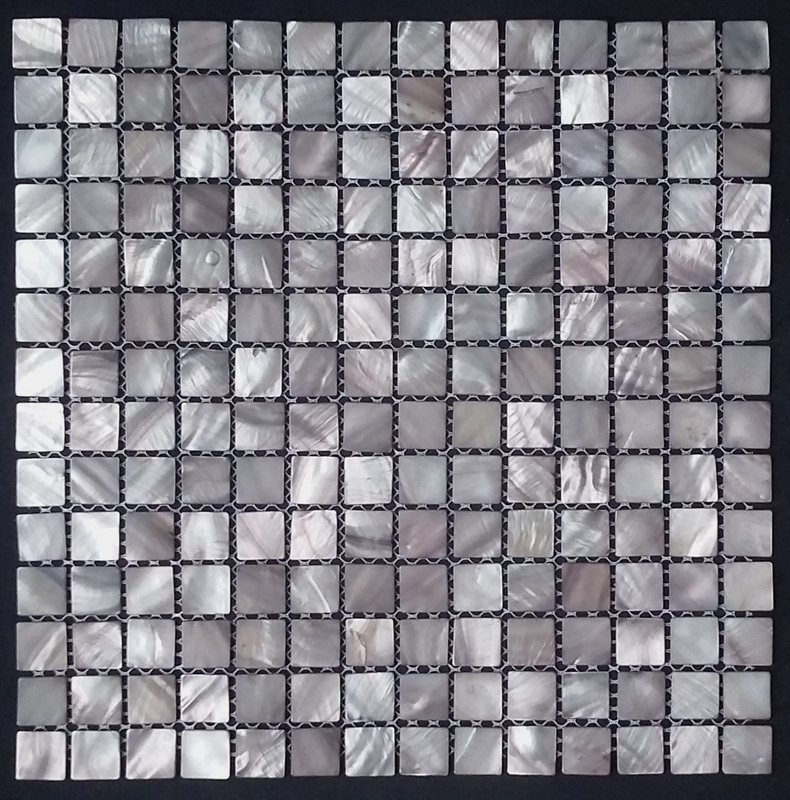 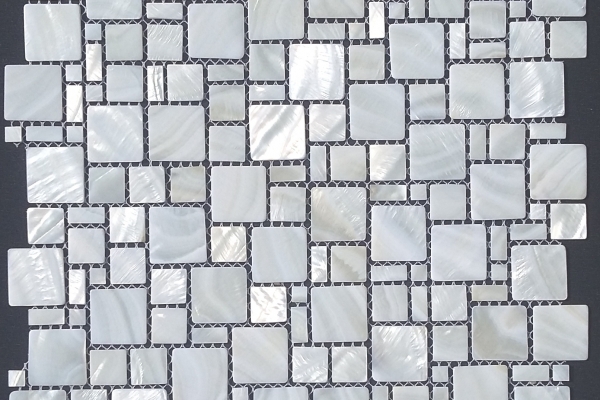 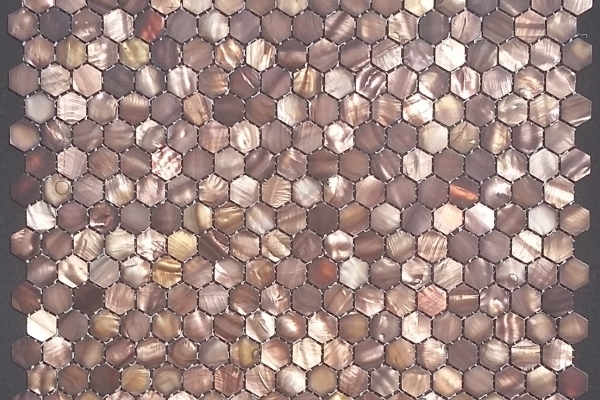 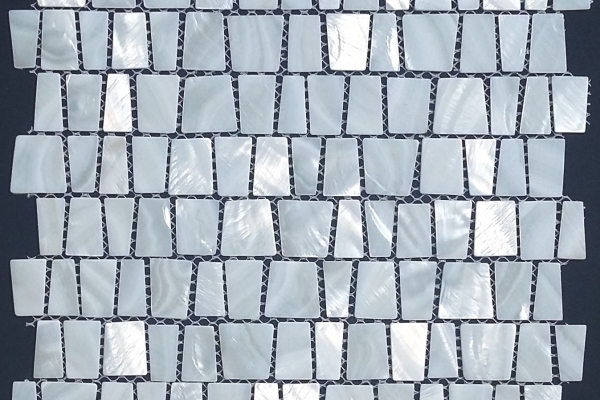 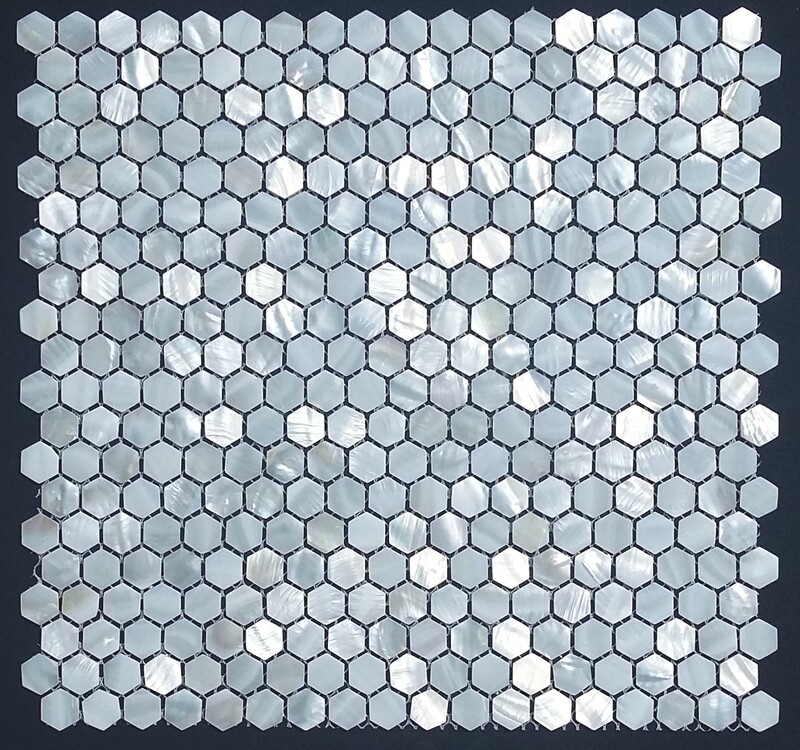 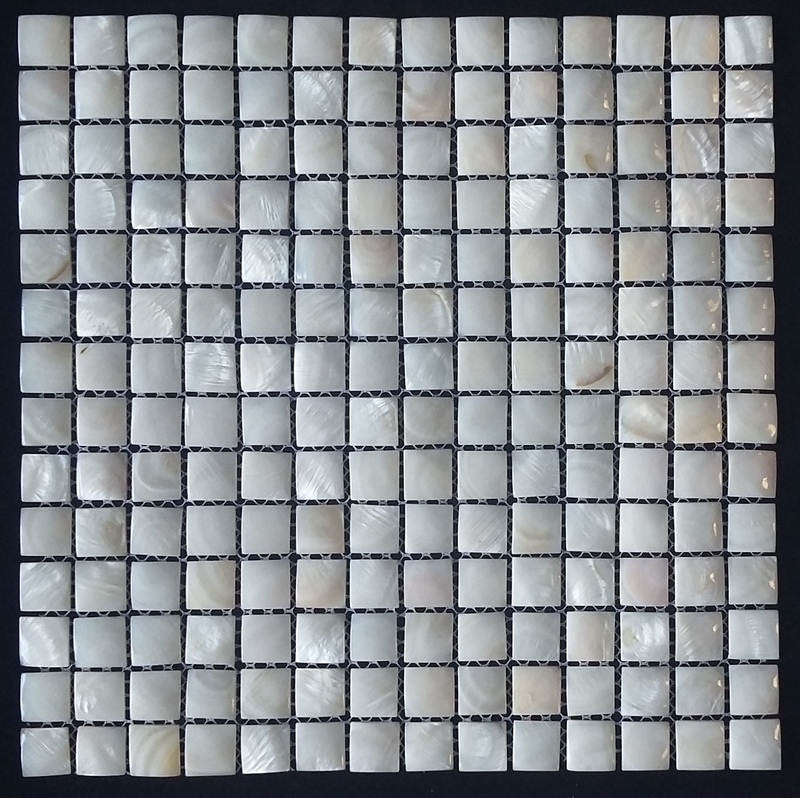 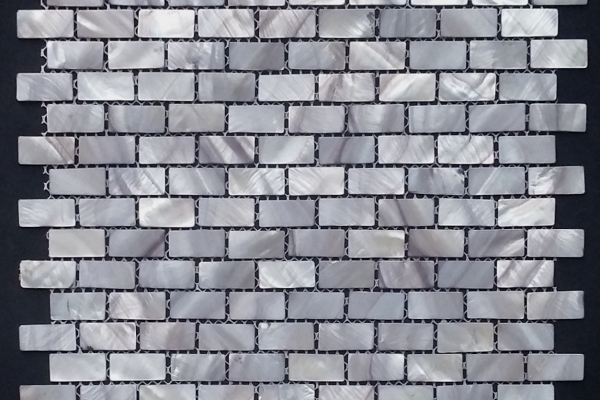 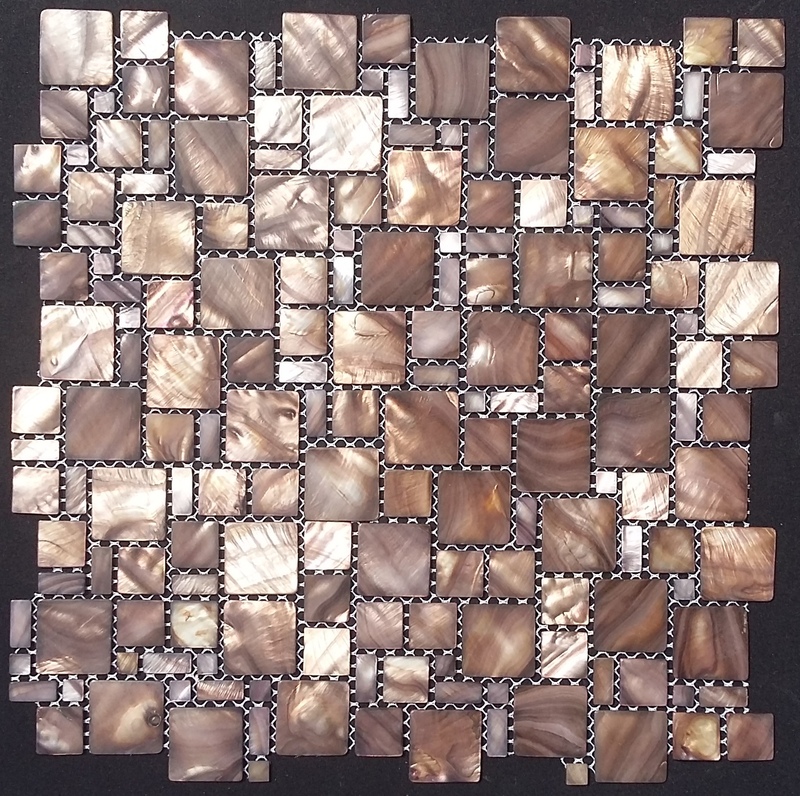 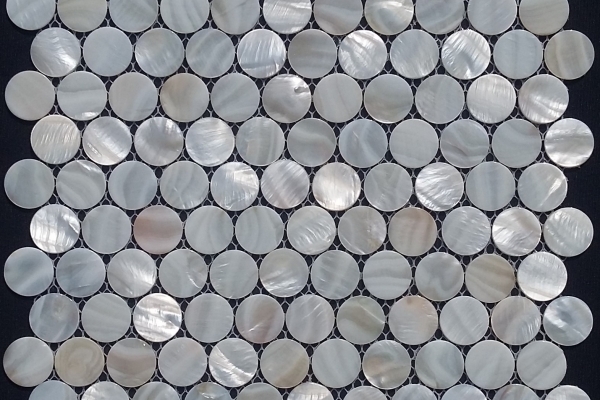 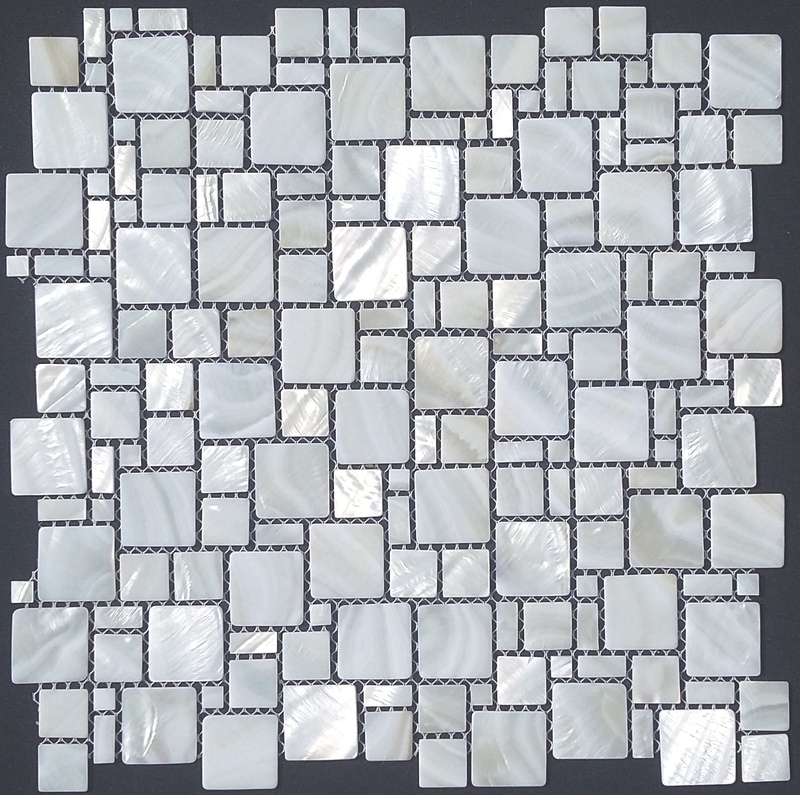 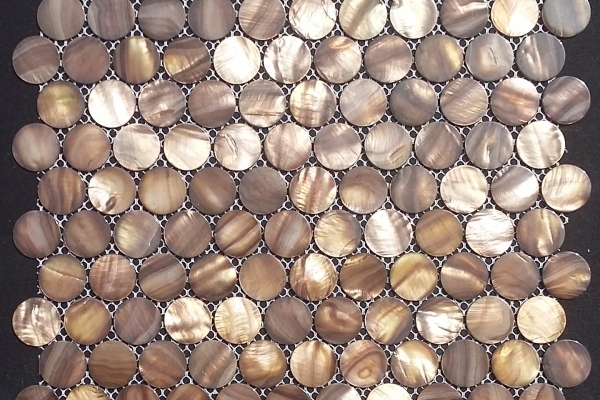 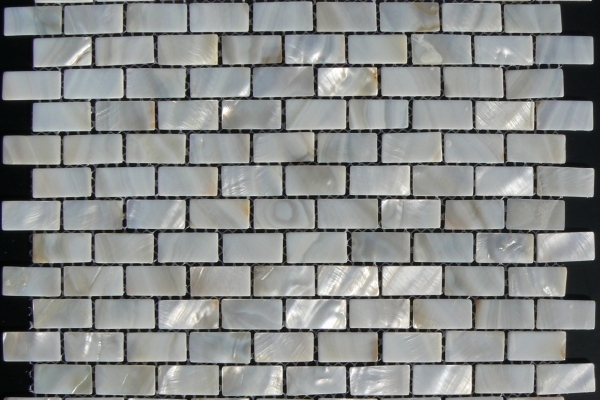 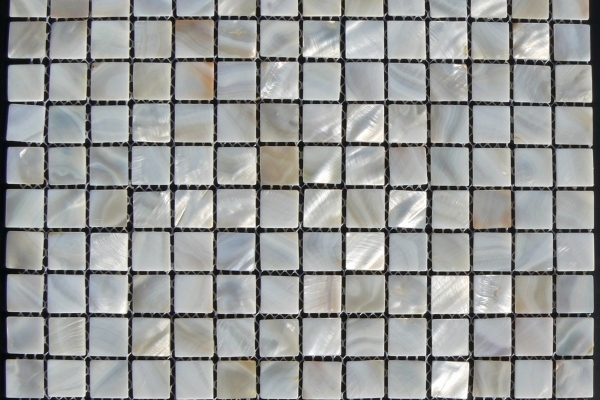 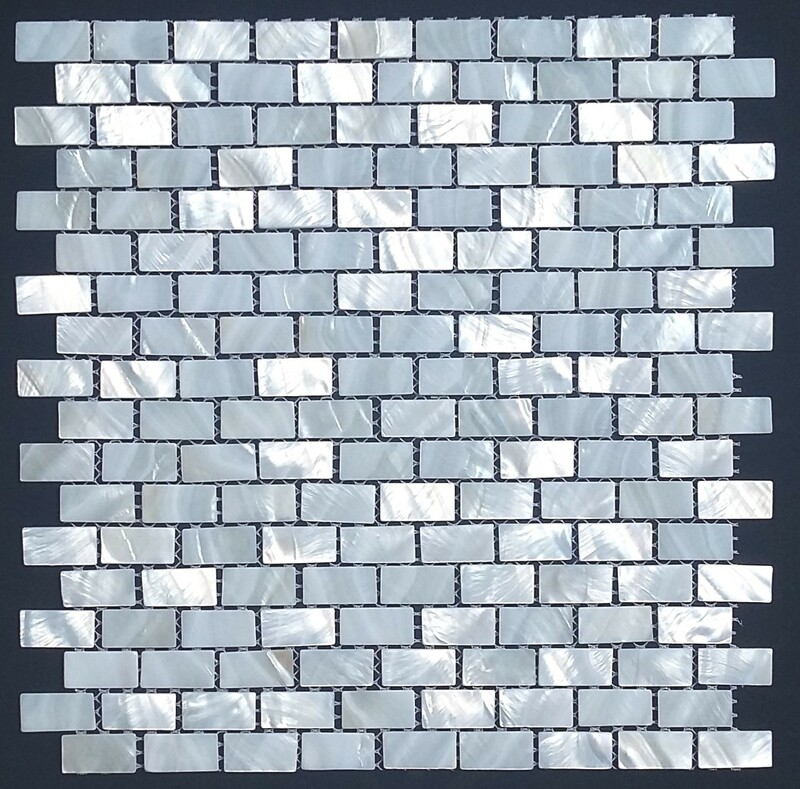 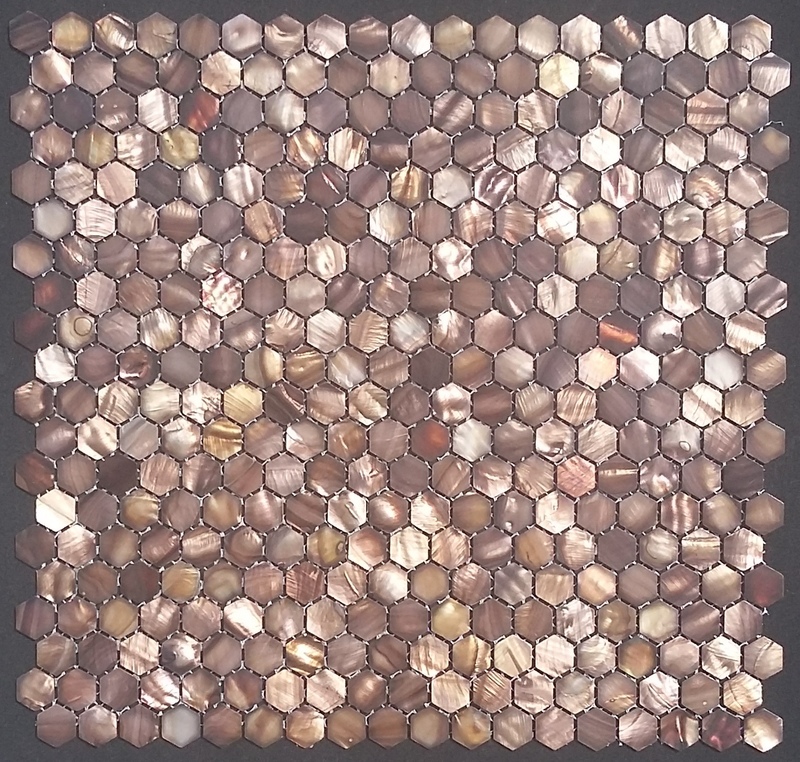 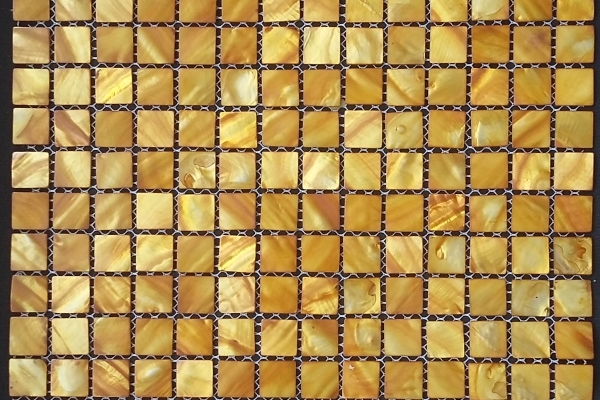 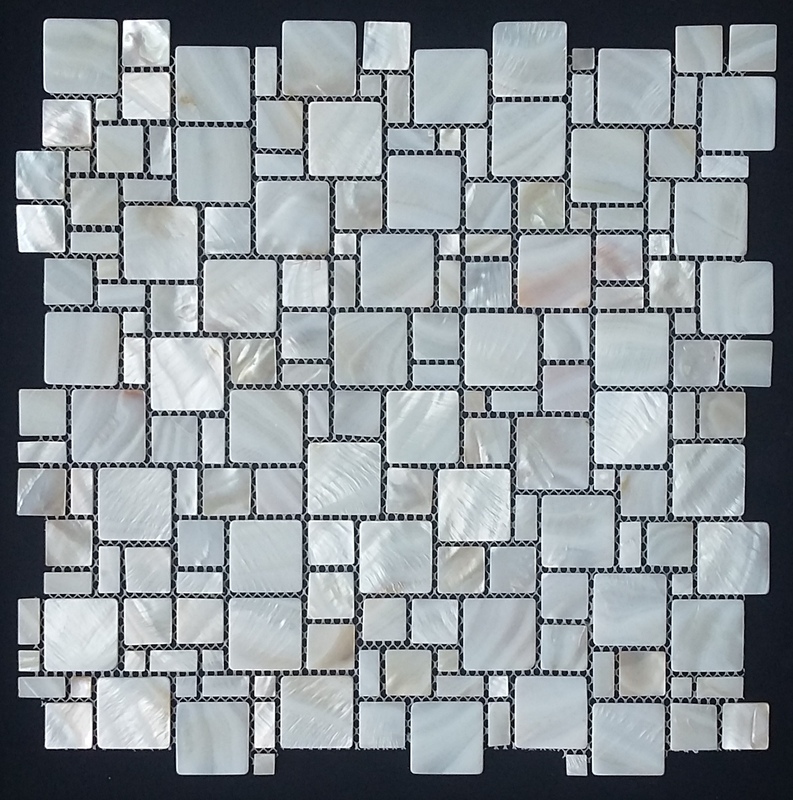 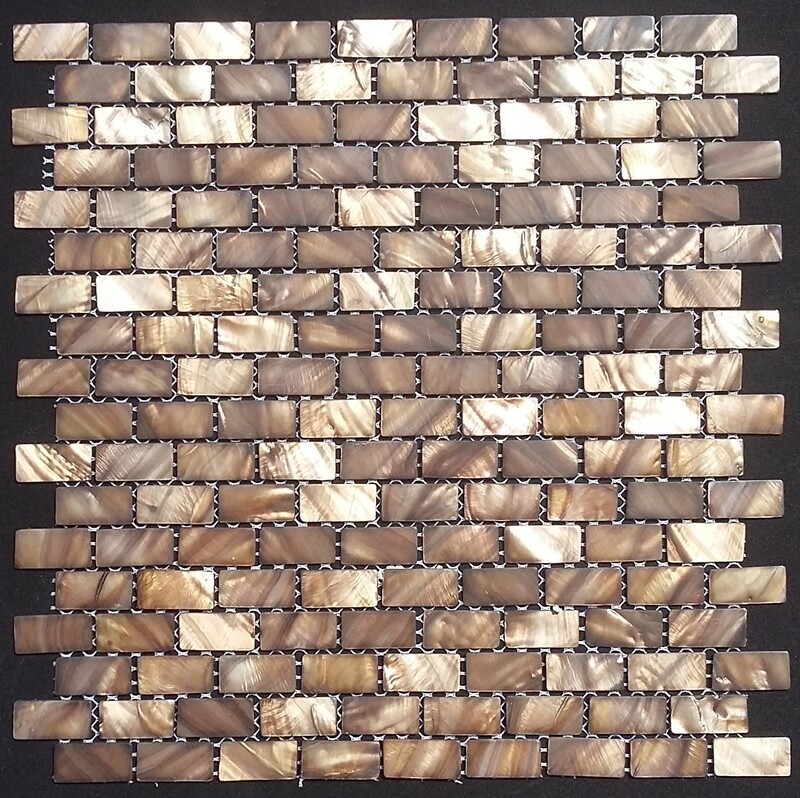 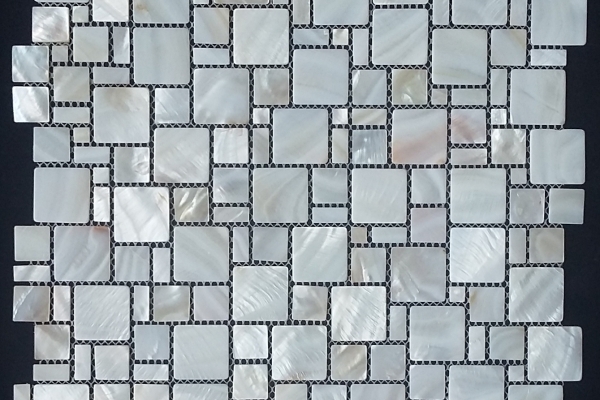 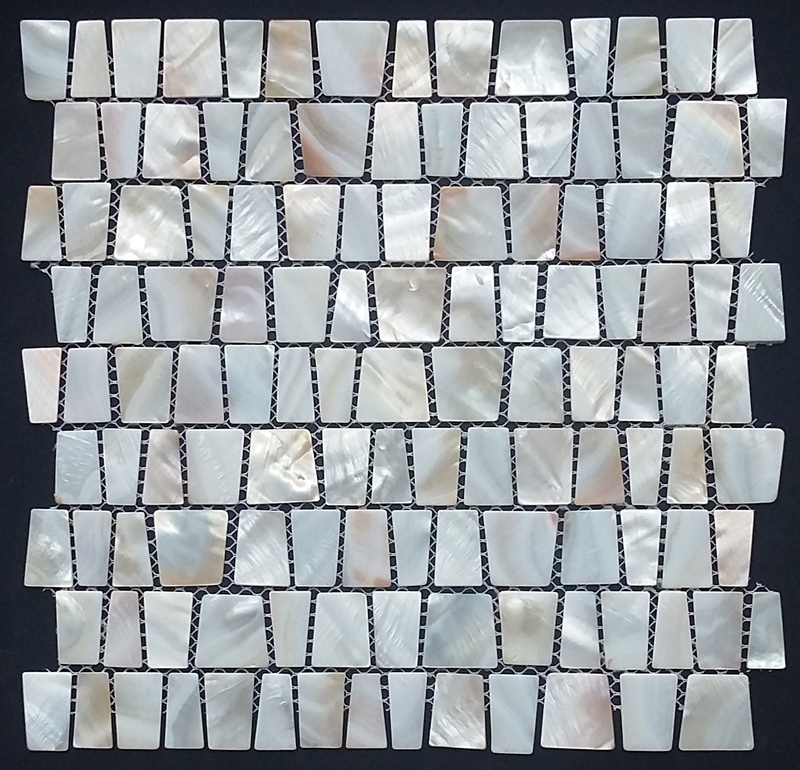 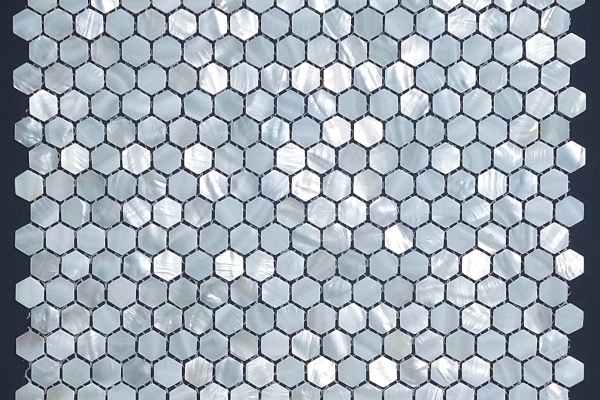 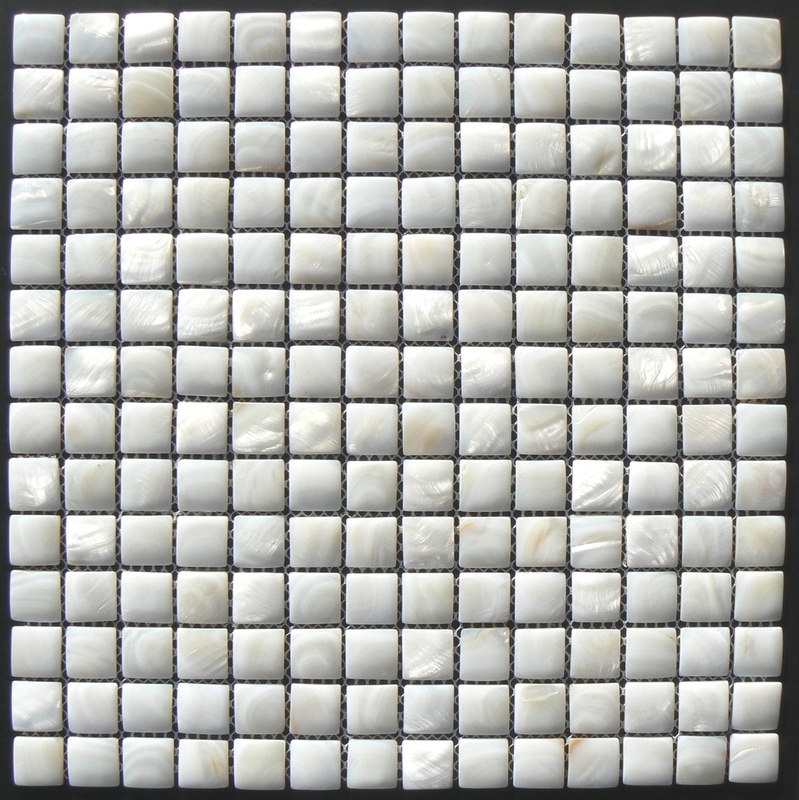 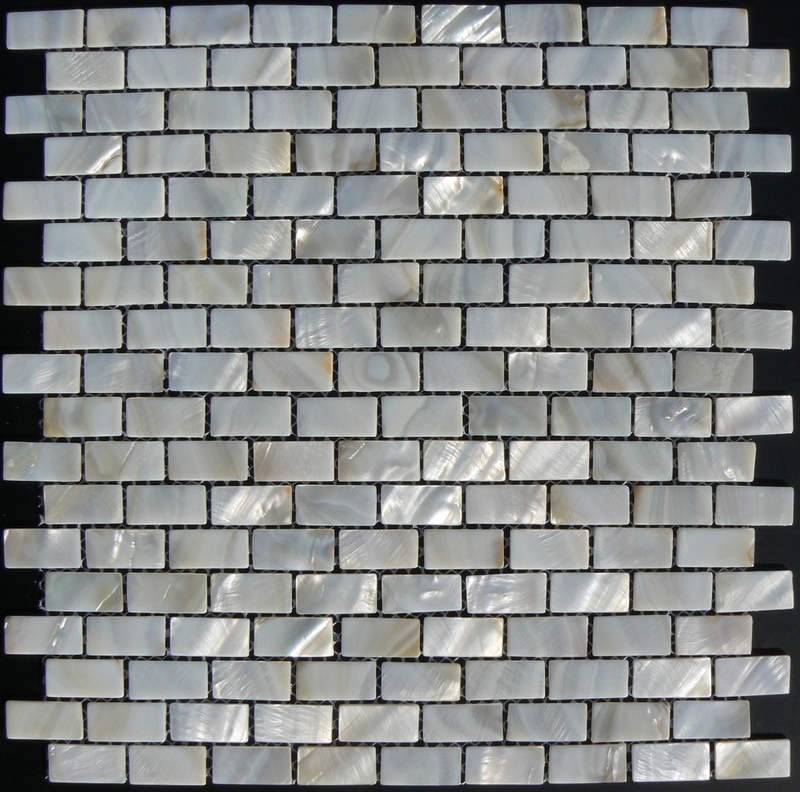 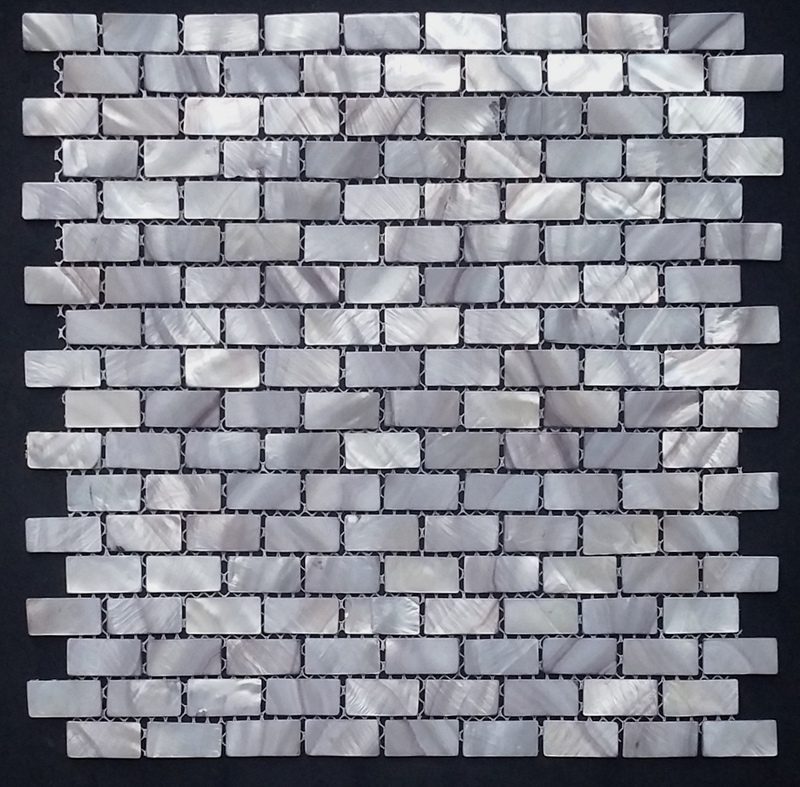 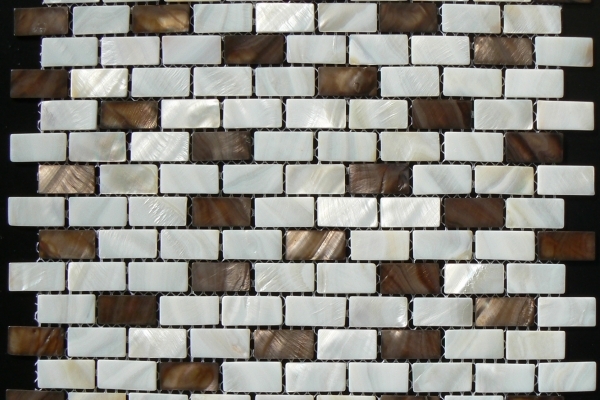 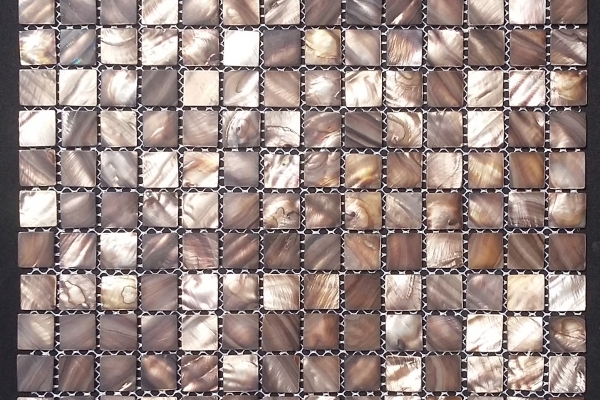 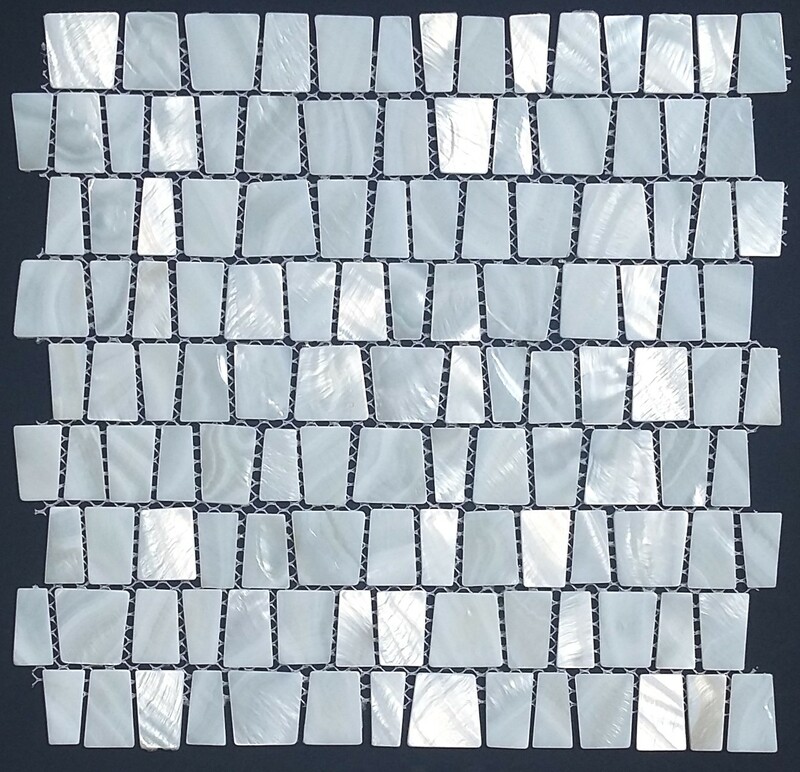 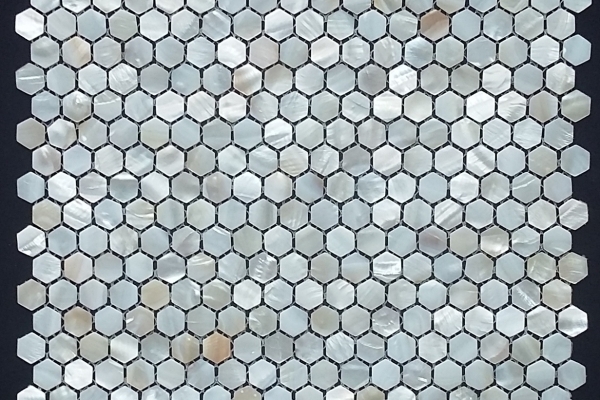 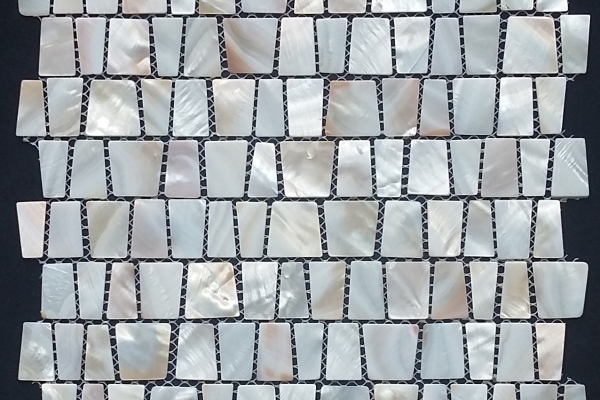 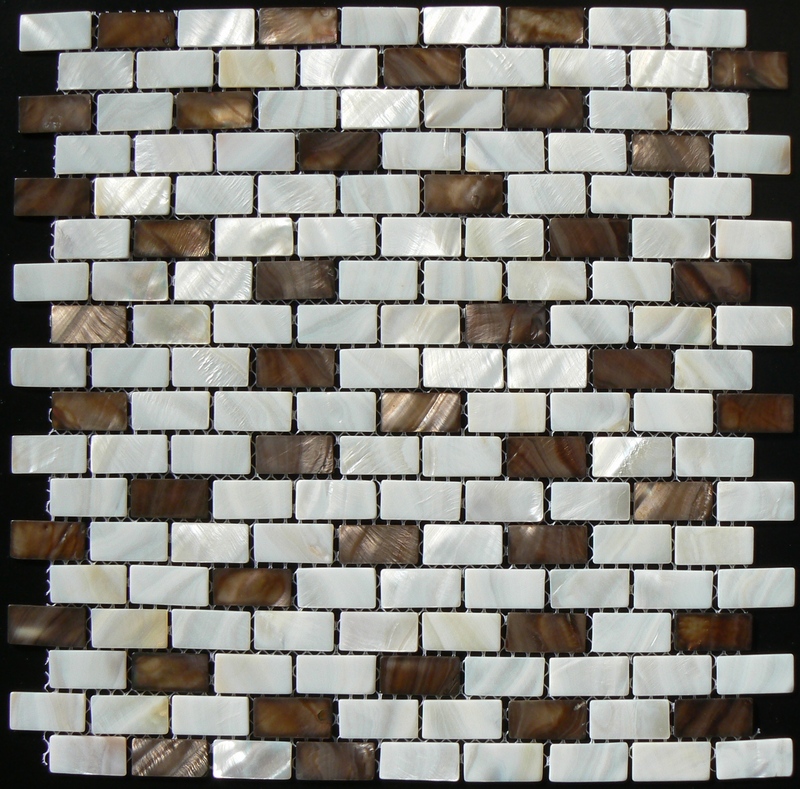 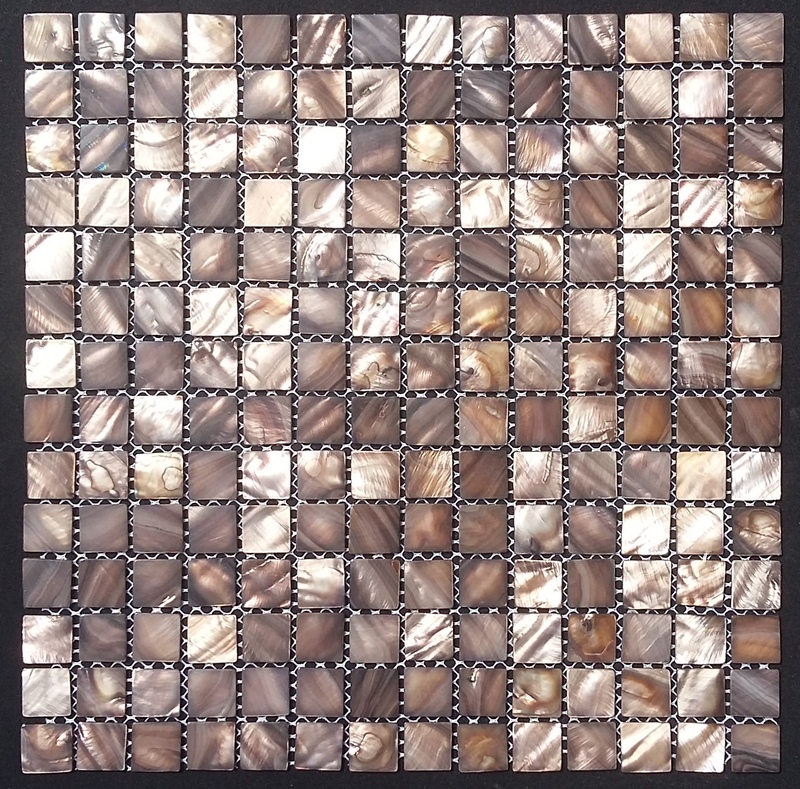 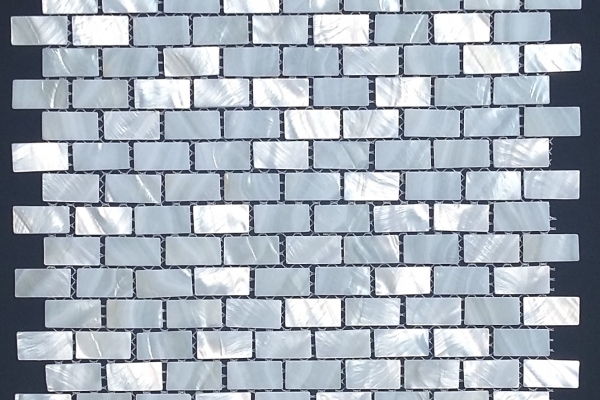 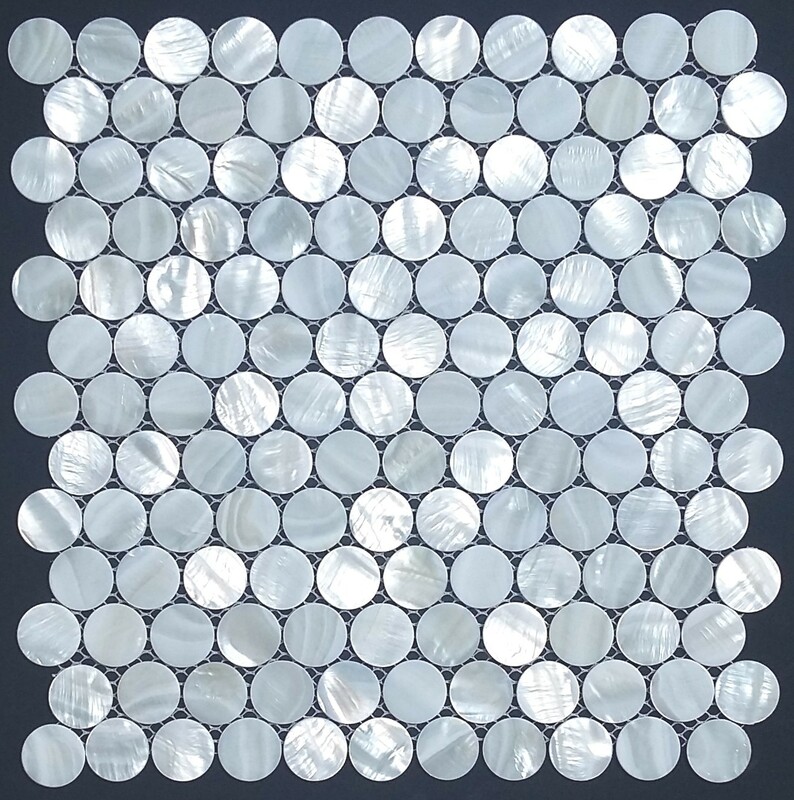 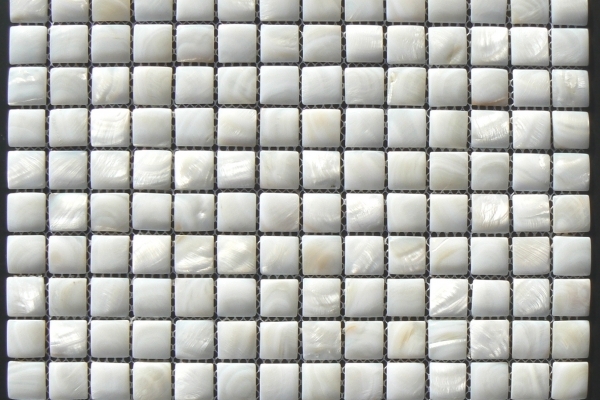 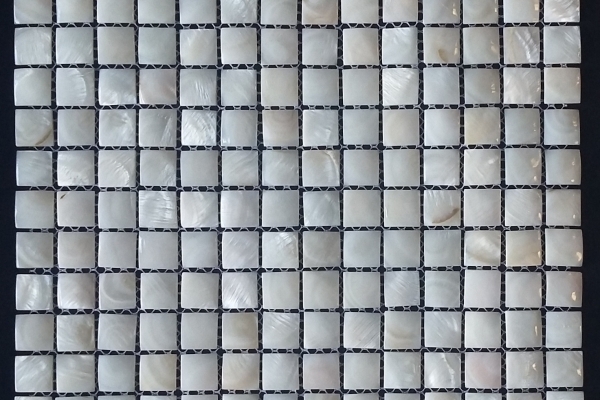 The series Shell Mosaic presents mesh mounted mother of pearl mosaics. 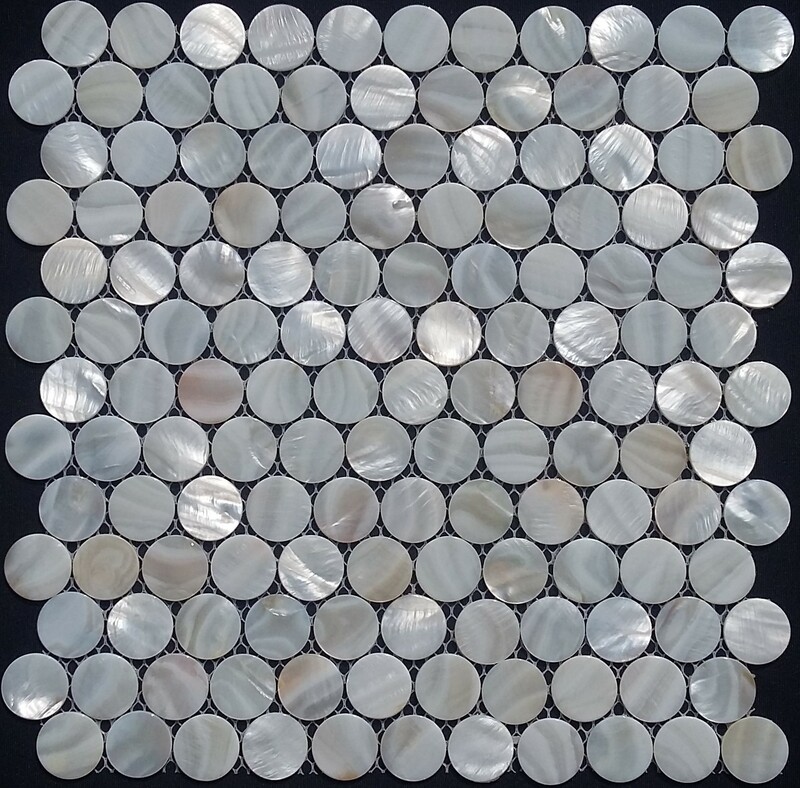 The shells are cut and treated until obtaining perfectly smooth and polished chips 2 mm thick. 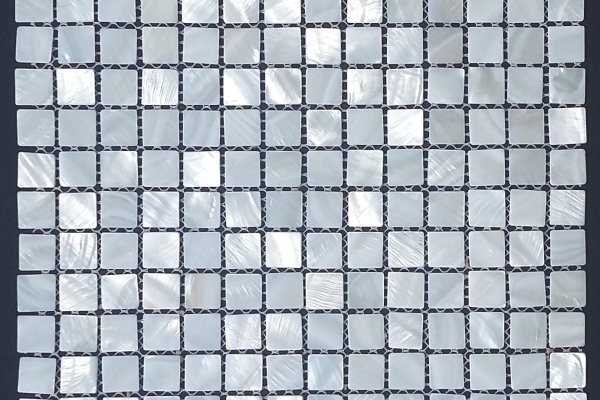 The range includes 6 different patterns, from the traditional Square to the exclusive Mirror, each pattern is available at least in 4 different colours. 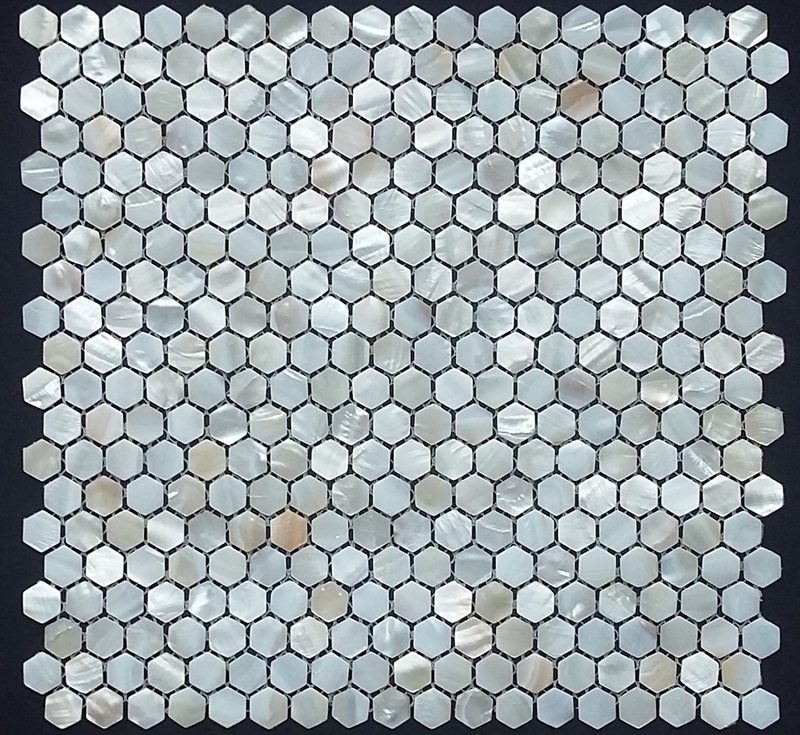 Natural on the other hand is a mesh mounted mosaic with joints and 3,5-mm thick curved chips, available only in the natural cream and white colours.